Allow me recreate the scene for you. I was in the midst of one of my many intense dieting bouts. Other than the disgusting and scanty meal replacements that I HAD to eat for my dieting program, the only other foods I could eat were veggies and fruits. 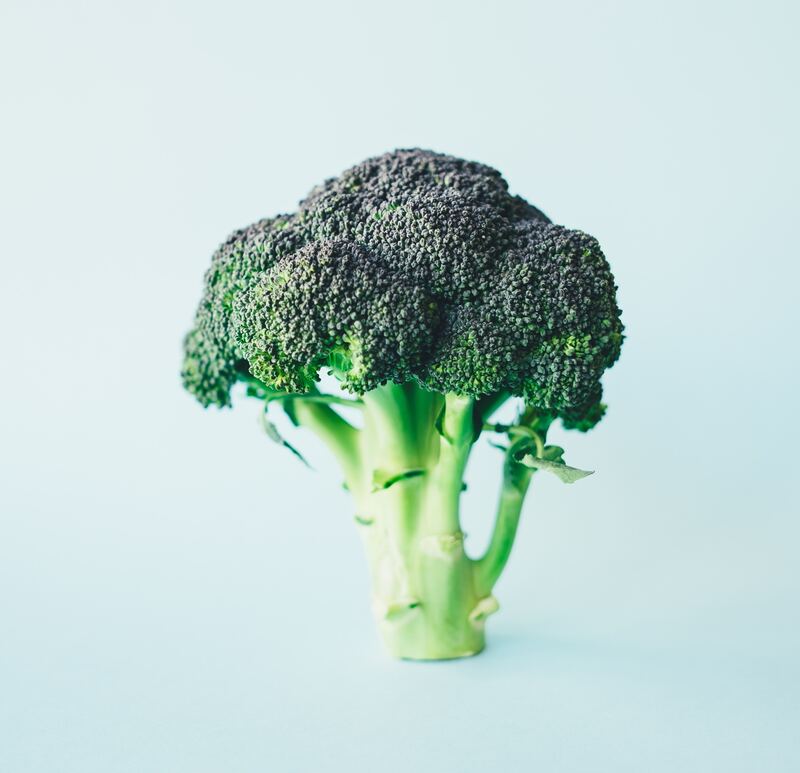 I felt scared to ever go out to eat, attend a party or generally be in a social situation because I was in such constant scarcity mindset that I felt that any exposure to real food would send me into a tail spin of m&ms and pizza-eating for a week. Make no mistake that THIS is what dieting culture does to us. We decided on Legal Seafood where I knew I could at least order some sides of broccoli and potato. I had also done my due diligence by snarfing down one of those gnarly pre-packaged, vacuum-sealed monstrosities, ahem, I mean meal replacements, so I wouldn’t be starving upon arrival and go straight for the rolls. My husband was happily eating his salmon with rice, a roll with lots of butter and a fried appetizer that had come earlier. And then he said the dreaded 7 words. Now, before you judge me and think I’m a terrible wife with no manners and no generosity, please remember that I was literally in a fight-or-flight response from weeks of calorie deprivation and sheer discipline in keeping up with my soul-crushing, pleasure-eradicating, and misery-inducing dieting. 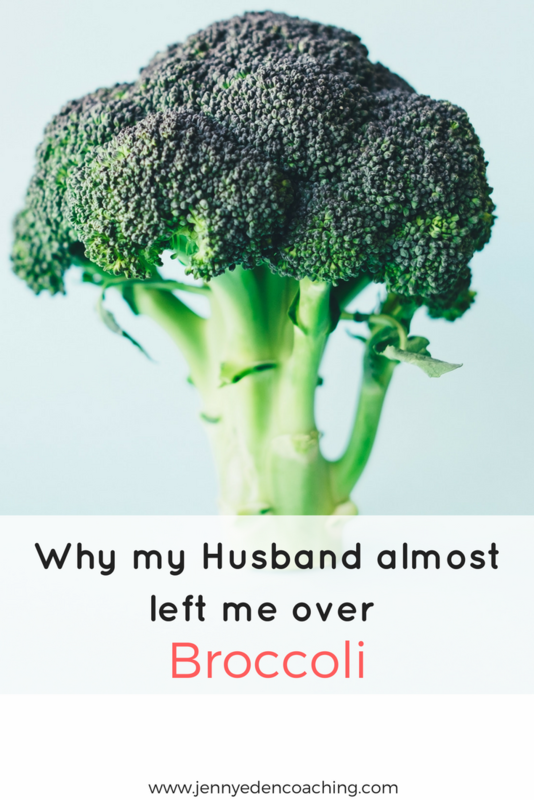 I was HOARDING MY BROCCOLI, ya’ll. Seriously, I needed an intervention! My sweet and selfless hubby was visibly taken aback but complied and even my friend was giving me the side-eye over my response. He gave me the silent treatment on the way home and for the rest of the night but I was so sure I was in the right about this that I held my ground and took it in stride until we hashed it out a few nights later. Sadly, it wasn’t until years later when I finally abandoned dieting for good and adopted mindful and intuitive eating did I realize how sad and pathetic that whole scene was at the Legal Seafood. And it made me sad that I allowed dieting and restriction to put me in such a mean place where I would act so rudely towards someone I love so deeply. We joke about it now but when I recall this story, my husband always says he literally considered whether he could stay in a relationship with someone so obnoxious and stingy! I’ll admit it now. Yes, I was obnoxious and stingy and dieting made me do it! If you relate to this story in any way, I want to invite you to learn more about how you too can achieve food freedom. I put together a mini-course for you on 6 Steps to Food Freedom and it’s DIRT CHEAP. Go grab it here and let’s all resolve to share our broccoli and so much more with our loved ones. Thanks for reading and have a fabulous week you guys!